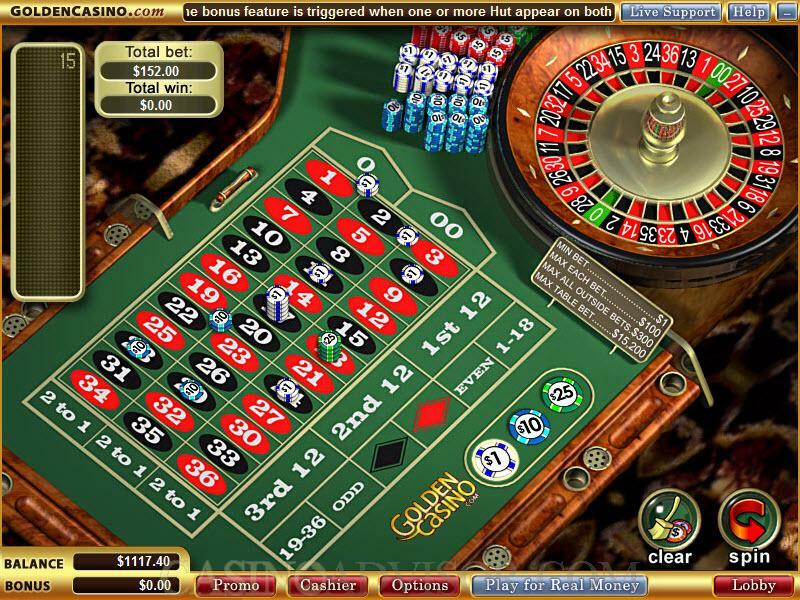 Microgaming’s version of American Roulette follows the standard American Roulette rules and it’s played on a wheel of 38 numbers including a single zero and a double zero. All the standard bets are available like Inside bets and Outside bets. The player can choose between Regular or Expert gaming mode which offer standard and advanced features respectively. 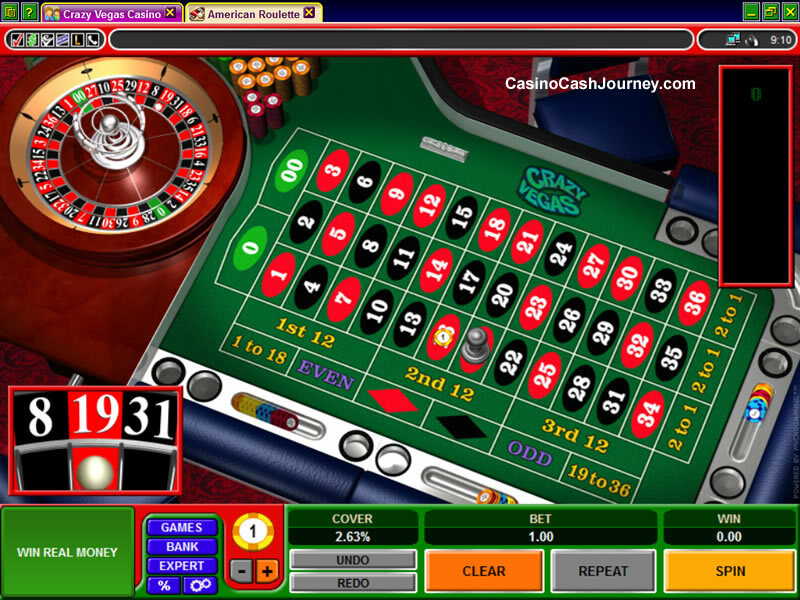 The conventional, land-based casino look and feel of the graphics, as well as the inclusion of the Double Zero to the roulette wheel, is designed to appeal to players within a specifically American demographic or to players who enjoy the American-style casino games. The highest odds of this game are a straight bet of 35:1, and the maximum wager size is 20.00. Rev yourself up with the anticipation and excitement of luck and chance all pinned on the momentum of that little rolling ball –the position of its land can mean big winnings for you if played right. The game has great graphics. They are not as realistic as the Gold Series version but they are still impeccable, bold and colourful. There is also a Quick Spin feature which means you don’t have to wait endlessly for the Roulette Wheel to complete its spin. You can just check the Quick Spin box and it will increase the speed of the spin, allowing you to make more bets in less time. 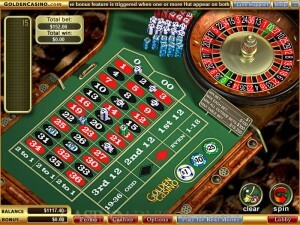 Like the Microgaming American Roulette, Vegas Technology’s Roulette is played on a wheel with 38 numbers including a single zero and a double zero. It is spread across the centre of the screen and the balance is shown at the bottom left corner. The wheel is in the top right-hand corner and a track of the numbers called sits in the top left. The player has some flexibility to customize their game using the options button. They can disable the sound and the animation, but unfortunately they cannot change the speed of the game. The graphics are good and the background sound is sweetly musical. If the player bets correctly and wins, a small jingle is played. Unfortunately, while the usual bets are available, there is now Call or Neighbour bets.